Vanessa, a KusiRostros team member, takes beautiful pictures. She studied photography as well, so one day Maria Teresa, who runs the KusiRostros Project in Peru, asked her to travel with the team to the Hospital where they were due to present on the importance of comprehensive treatment. That day, the idea of a Photographic Clinic was born. 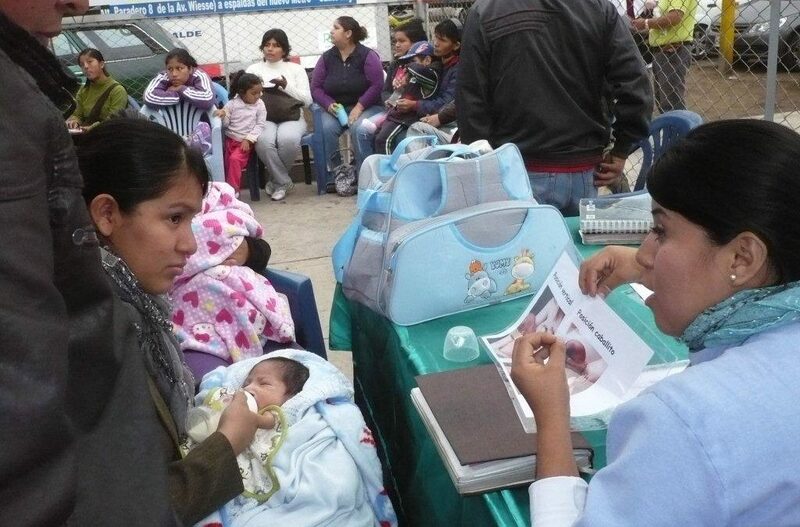 It was meant to improve ties between parents and their children with cleft lip and palate. In some countries, parents do not often have the ability or desire to photograph their babies due to the suspicions and shame associated with cleft. The Photographic Clinic, where parents and newborns with cleft lip and palate are photographed through the years, works closely with psychologists who use it to work with the family. The idea was initiated for infants but is being welcomed by children and adolescents. Our Beautiful Before & After campaign recognizes that every child is beautiful – before and after their cleft care. We work in partnership with local cleft specialists and build and fund community-based medical teams that are committed to meeting all the needs of children with cleft lip and palate and their families. 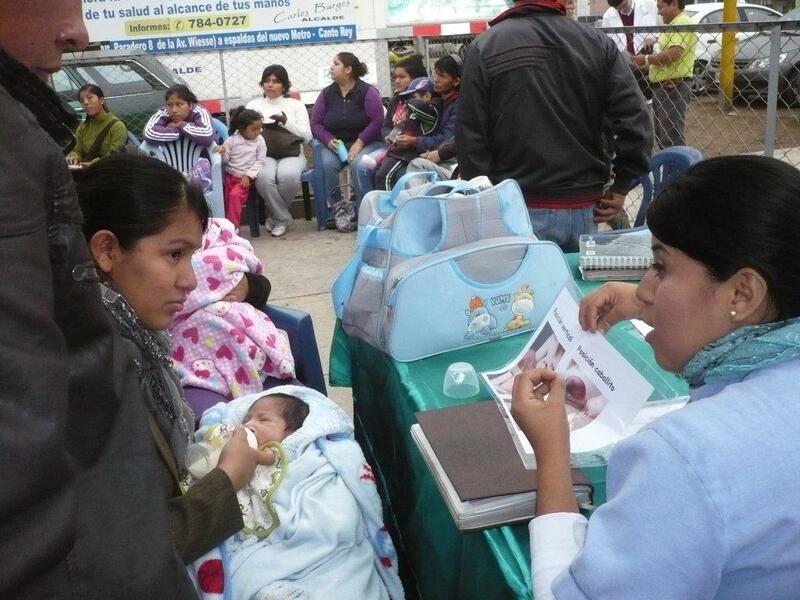 Find out more about our work in Peru.